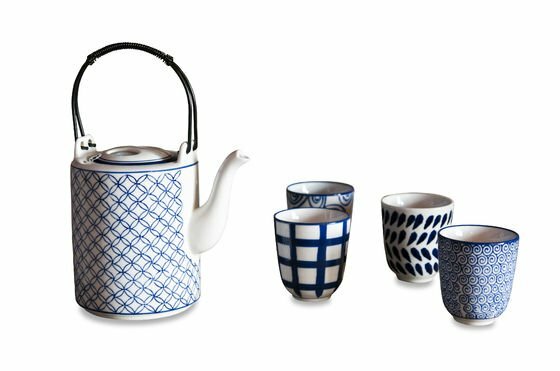 The tea set Hivana includes a teapot and four cups without handles. 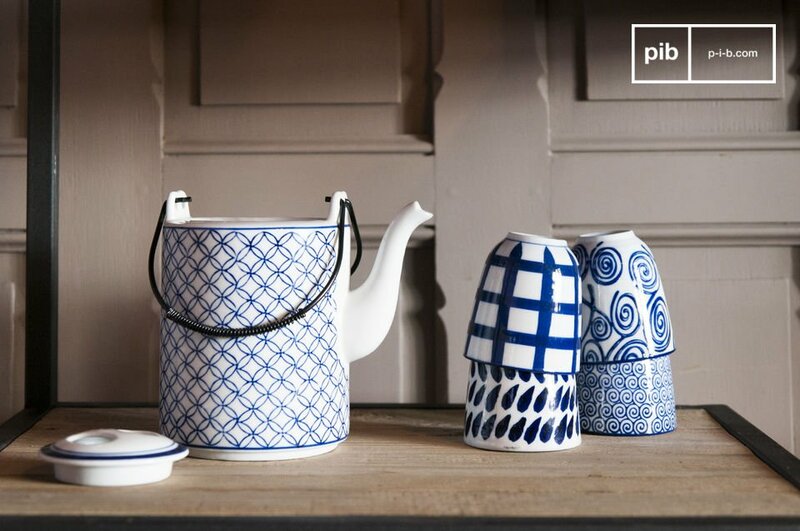 Each of the pieces has the same ultramarine blue with individual geometric patterns. 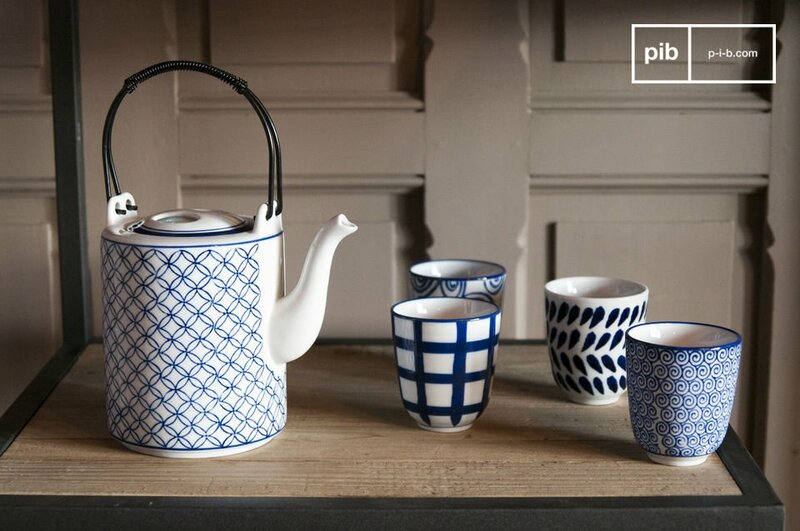 The teapot and cups are hand-painted and hence are truly unique pieces. 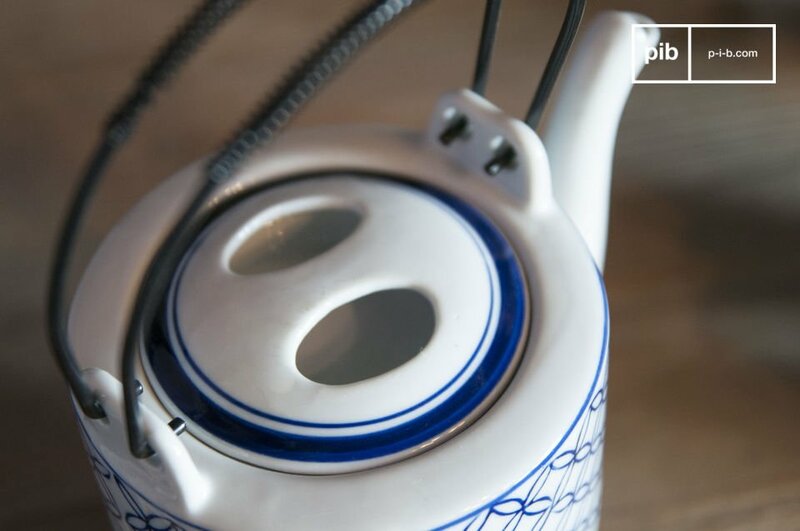 In addition to the white nozzle of the teapot, it has a black handle that enables safe handling and avoids burnings while serving tea. 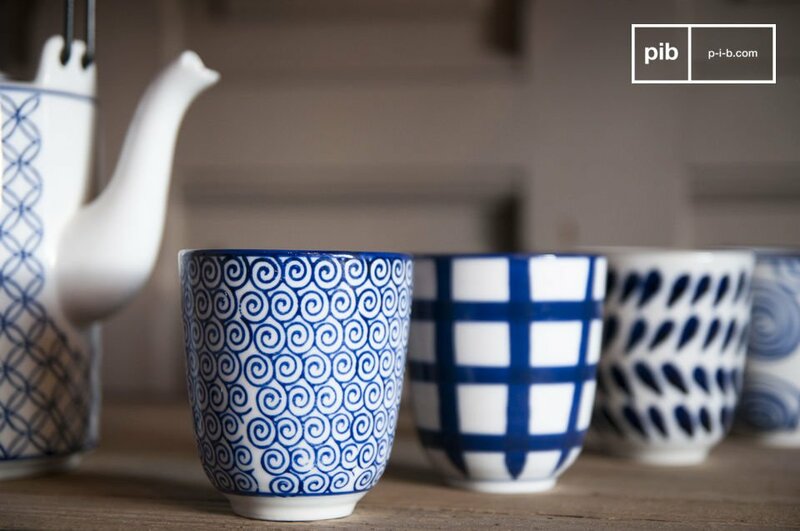 This tea set is perfect to enjoy a warming "cuppa" with your friends or relatives on a rainy afternoon while not having to compromise on design. Measuremants of the teapot: 12 cm diameter, 16 cm height. Measurements of the cups: 7.2 cm diameter, 8.2 cm height. 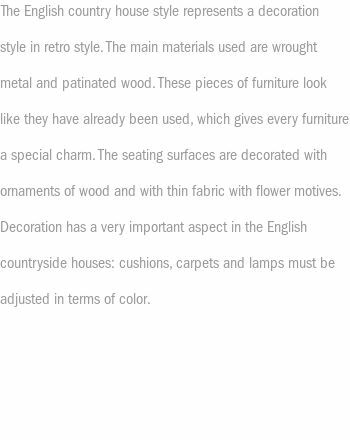 All elements of the tea set Hivana are dish washer safe. 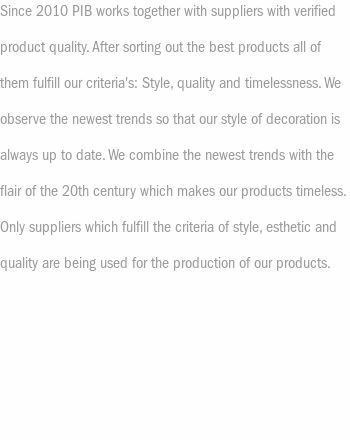 "Very beautiful product thanks PIB"